May 6 & 7 ONLY - Buy your tickets HERE! Ida and Hilarion were betrothed as infants to bring peace to two warring nations, but when the time comes to claim her hand, Hilarion hears that she has spurned mankind to run an all-female college! Not to be deterred, Hilarion and friends sneak into her college disguised as women to win Ida’s hand, or risk war between the great nations! 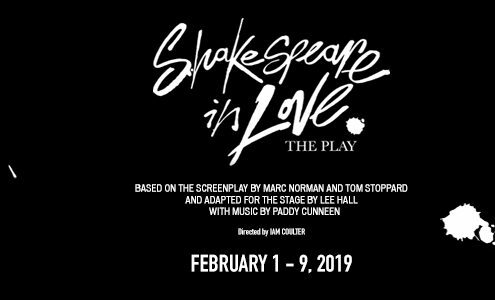 Morpheus Theatre is pleased to provide an annual series of high-quality, affordable workshops geared towards community theatre volunteers for both on-stage, and off-stage aspects of production. Apr 7 – Wealth, Worth & Wallet: Financial Literacy for Performers with Ray Mordon *only $30! Every 18 months or so the Alberta Government grants Morpheus Theatre a license to hold a casino as a fundraiser! These casinos bring in up to $70,000 or more for our use in putting on shows. This year we have been assigned Saturday June 22nd and Sunday June 23rd for our casino, which will be held at Cash Casino, 4040 Blackfoot Trail SE. To make these casinos work we need to fill some 36-38 shifts – at roughly $2,000 per volunteer shift, this can be a great way to support Morpheus! If you would like to volunteer for a shift or two, please sign up HERE! 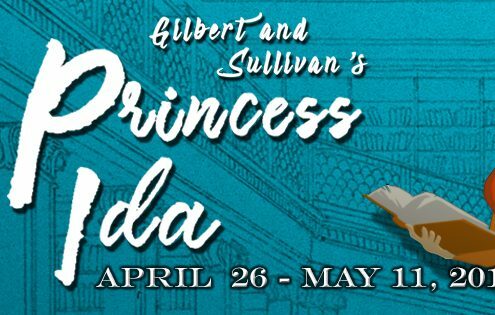 Princess Ida, Workshops, and Our Silver Season Announcement! Happy New Year from All of Us at Morpheus Theatre! 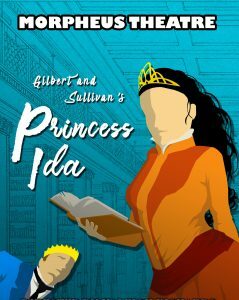 Princess Ida Looking for Production Team Members!